How do I buy a Happy Tax Franchise? Your first step in the Happy Tax Discovery Process is to complete a short “Prospect Profile”. This helps Happy Tax get to know you, and curate the best opportunity that fits your lifestyle. No tax experience is required. The Happy Tax nationwide team of vetted CPAs and processors handle your clients returns, giving you more time to work on your business instead of in it! Build a successful, long-lasting mobile tax business. Happy Tax makes the tax preparation experience a happy one, one return at a time. We are committed to changing the world and creating an avenue for people like you to own their own business. As a Happy Tax franchisee, you'll never feel alone. You'll have access to support, innovation, technology and convenience. We're creating a better way of filing taxes and want you to help pass it along. You bring the leadership and we'll bring the rest. Open Happy Tax in any of these available states: ME, MA, NH, NY, RI, VT.
Grow your own business, own your own equity, all with expert assistance, training, marketing and technology from Happy Tax. With the most experienced executive team in the industry, you get a daily dose of valuable and actionable advice to help grow your business year-over-year. 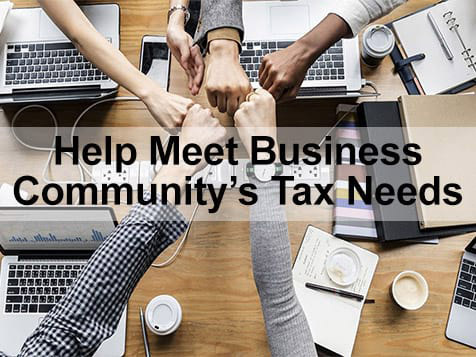 Happy Tax is looking for hands-on leaders who are passionate about people and growing an exciting new business providing tax services to their community. 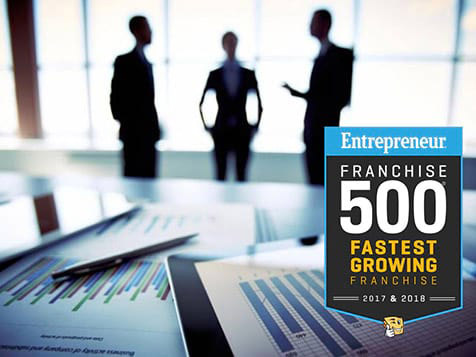 Join one of the top franchise brands quickly expanding in the U.S. Discover your future with Happy Tax. Inquire today.